Wireshark 802.11 frame type and subtype display filters to quickly sort packet captures. 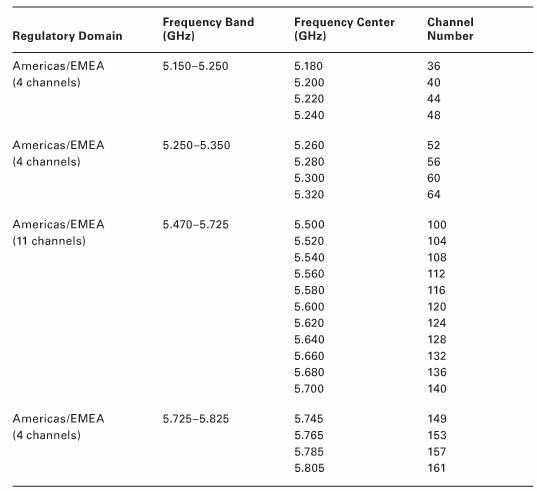 Quick overview of 802 legacy, 802.11a, 802.11b, 802.11g, 802.11n, and the 802.11ac draft standard. WiFI Kiwi’s Blog – CWSP Passed!